Sway to vibration of your own style wearing the Alexis Bittar(TM) Swinging Stone Seatpost Earrings. 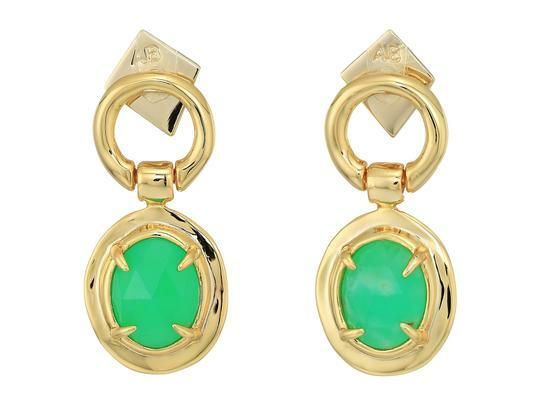 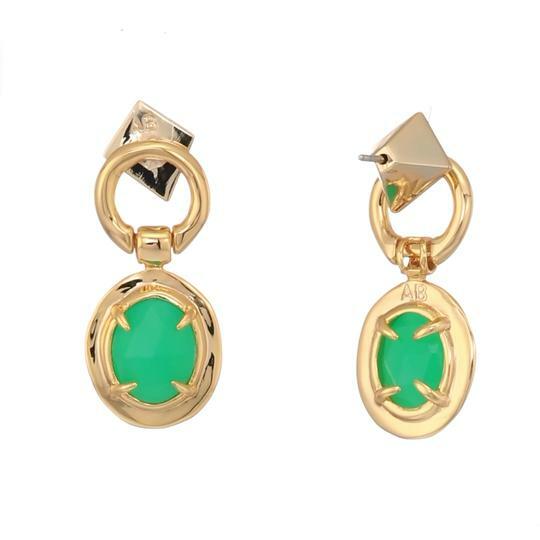 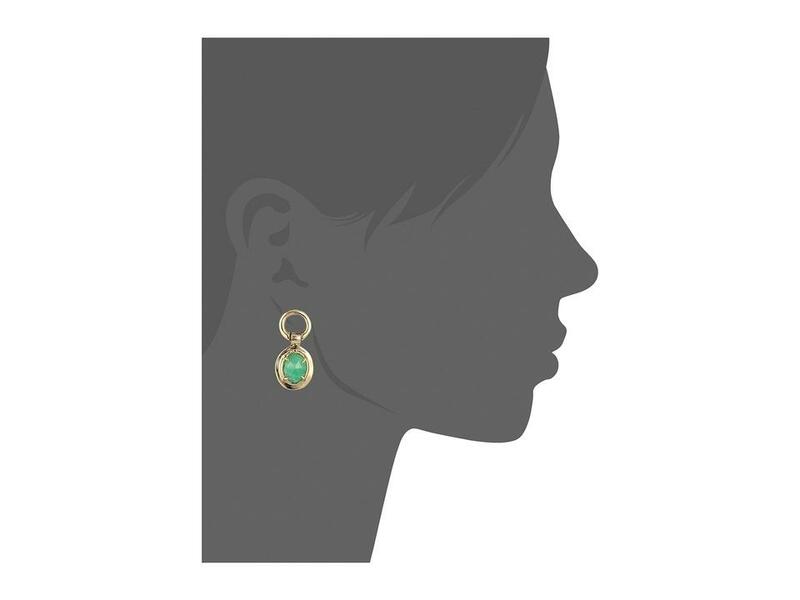 Gold-tone brass metal earrings with chrysoprase gemstone detail. Post back with friction back. 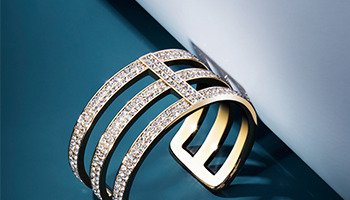 Measurements are approximate but close to actual. 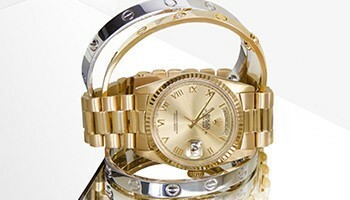 We offer lower pricing because we do not offer any packaging or dust bag with this piece.